That isn’t a click-bait title. 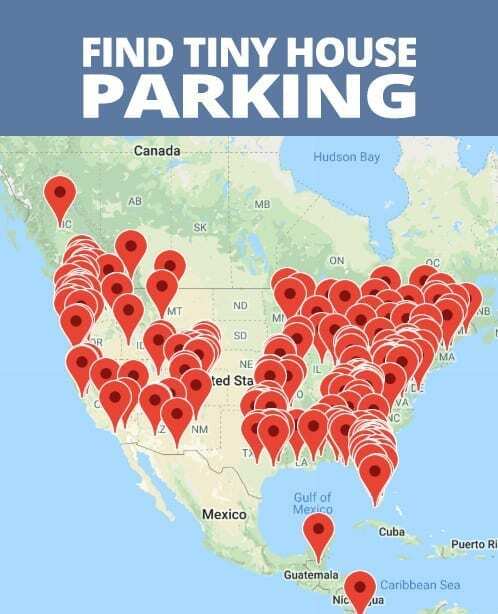 There is a serious dilemma facing Tiny House Communities that isn’t receiving enough attention. People are focusing on the legality & development of communities, which is of course needed. However, few communities are focusing on interdependence skills. Humans are beautifully flawed, messy creatures. Combining two households can be turbulent. Most marriages end in divorce, right? Combining the lives of dozens of people in a community is significantly harder. A Tiny House Community is an attractive concept, with tantalizing promises of escape from modern stresses. And when done correctly, it works beautifully. What concerns me is that people are forming Tiny House Communities without training in and implementing interdependence policies. No matter what type of tiny house community you form or join, these are important policies to consider. What happens when disputes blow up and cause rifts in communities. Or someone tries to leave a community and they can’t agree on which items are theirs and which are communal assets? Or a resident brings in a guest that overstays their welcome? Or when one resident is constantly disrupting the community? Or when some residents feel overpowered by others when making communal decisions? 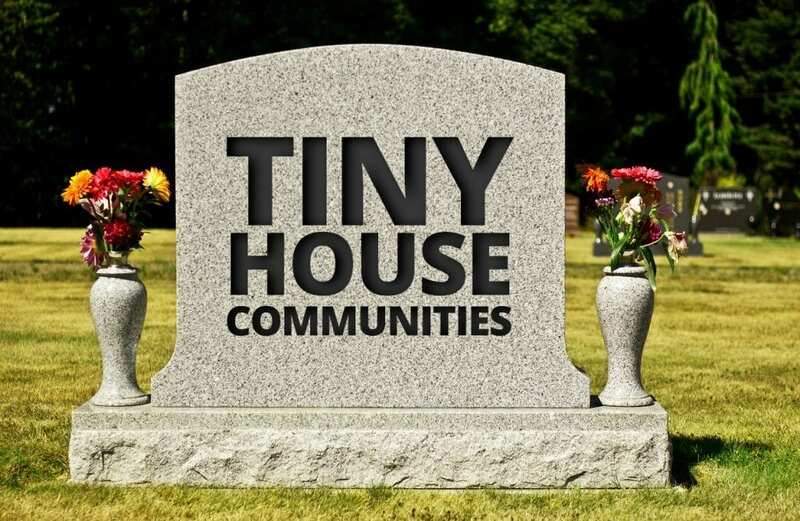 How many negative stories need to happen before Tiny House Communities are written off as a wanna-be utopian fantasy? But fear not! We can take a page from the established Intentional Communities Movement to avoid or defuse these potential landmines. Setting expectations and defining methods for clear communication are critical tools. You can either hire a consultant (recommendations coming soon) to help you create these policies yourself and/or you can visit the annual Communities Conference to learn how to do it yourself. Also, check out these 7 Resources for Forming a Community. Ask me for some sample policy documents. Future blog posts will focus heavily on these interdependence skills. Sign up for the newsletter to receive an alert when new posts are added. Jill Kanto combined her background in Intentional Communities, living in her DIY Tiny House, her skills as a Front-End Web Developer and not being able to sit still to create SearchTinyHouseVillages.com. She travels to 1-2 Tiny House Festivals a month as a speaker. Learn more about her journey. This is great! Thank you for all the hard work you do Jill! Do you and your friends want to start a community, but aren’t sure what to do next?